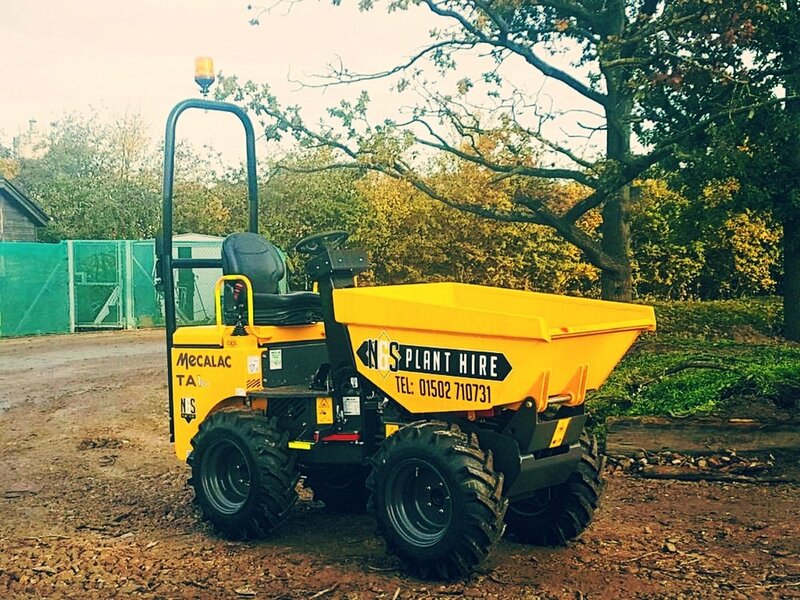 We offer dumper hire in Suffolk and Norfolk. 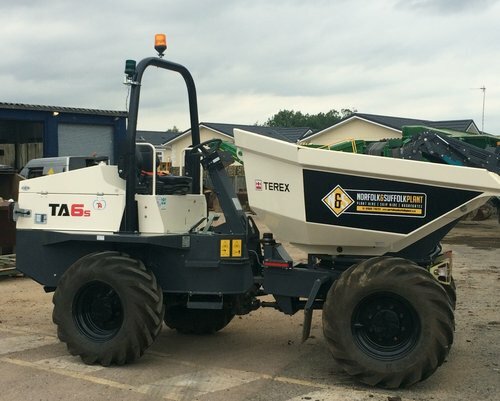 Our range of dumpers offer greater manoeuvrability on site. Dumpers ranging from 1 tonne to 9 tonnes. 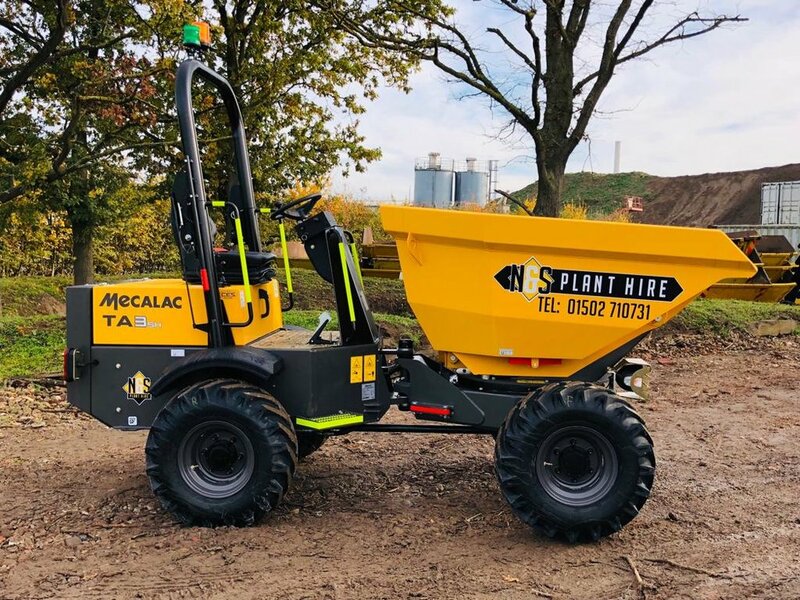 To help you get the job well done, N & S Plant stock a range of versatile swivel tipped Dumpers to help move your waste around your site with greater ease and efficiency. With greater maneuverability, speed and carrying capacity than an excavator, dumpers are a must for any project needing to move large amounts of materials around its site.